Shirley Creed is a member of Dell’s Europe, Middle East and Africa legal senior management team, with over 20 years’ experience in the IT industry. 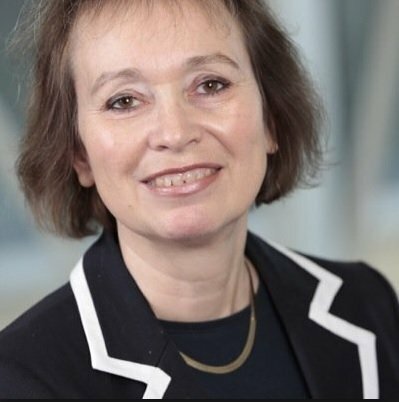 She is a fellow of the Institute of Chartered Company Secretaries & Administrators (ICSA), Freeman of the Worshipful Company of Chartered Secretaries and Administrators and deputy chair of TechUK’s Women’s Council. She is a core team member of Connecting Women in Technology and a driver in supporting efforts to encourage more women into IT and expanding the opportunities for women in IT both internally within Dell – where she leads the gender network in Dell England - and externally.